A competition to find Scotland`s Best Under 30 minutes meal solution using Verstegen spices & sauces. We are looking for someone with an understanding of the meat industry, with particular interest in retail. 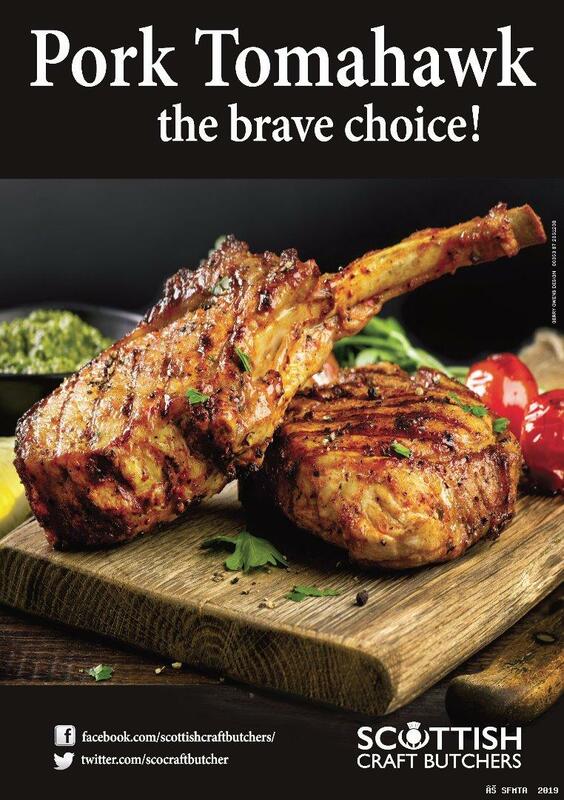 Quality Meat Scotland (QMS) launch a brand new ‘Go Places with Pork’ campaign to inspire and encourage Scottish consumers to try adventurous new pork dishes which are perfect for mid-week family meals.